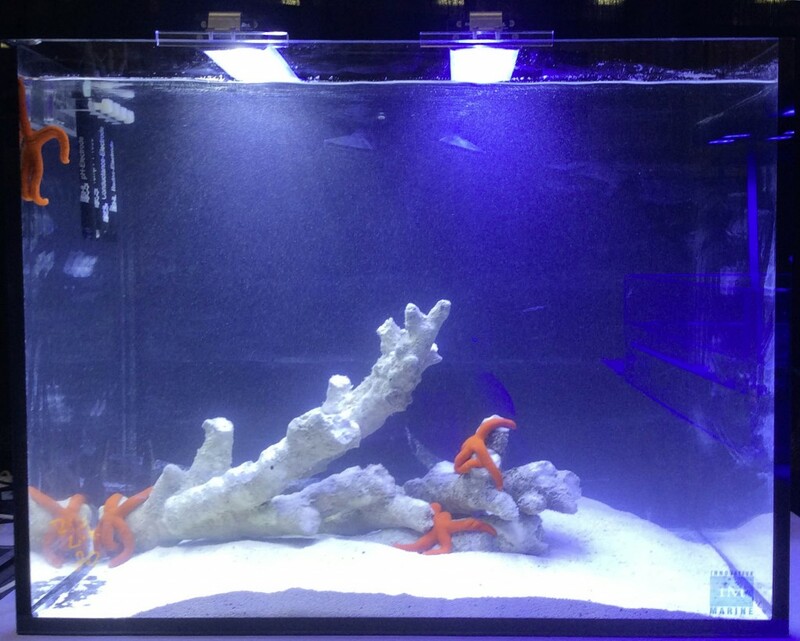 If controlled by the ProfiLux Aquarium Controller – Professional light dimming, individual mix of the color spectrum and water temperature-dependent downward control: light is dimmed if water gets too warm. 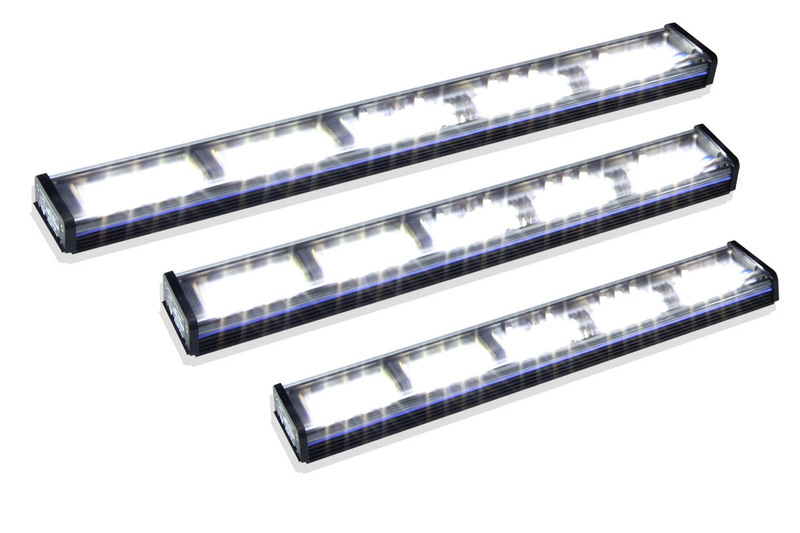 The Mitras light bar is suitable for any aquarium – if open or closed – and is available in 13 different lengths in 10 cm increments. 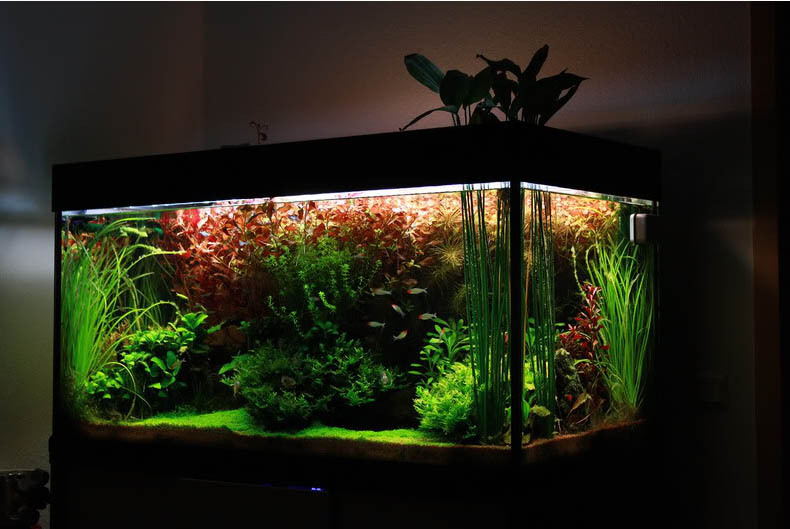 Adjust – in conjunction with the ProfiLux Aquarium Controller – the light spectrum (approximately 380-700 nm range) and the light output in wide areas exactly as you like and give your plants, fish and corals the light they need to thrive. When choosing the Mitras® Lightbar, it is very important to consider how this light will be used; we offer different models to suit different uses. Each model is equipped with special LED combinations perfectly matched for different applications such as Freshwater and Saltwater upper-,medium and deep reef. The correct light spectrum used is equally as important as the number of lumens that can be achieved. Realistic lighting scenarios such as sunrise, sunset, moonlight, cloud, seasonal lighting and thunderstorm simulations are made possible with True Dimming Technology ™ by Linear Technology. 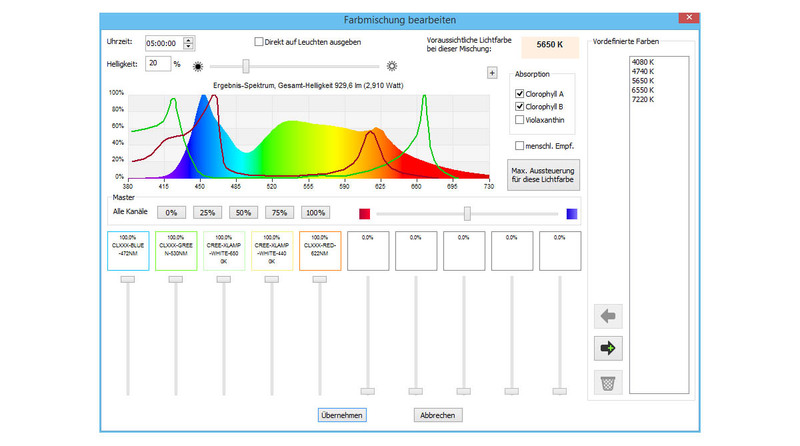 With 3000 dimming levels per channel (light color), you can accomplish true-to-life simulations. Extremely high luminous output at maximal energy efficiency. Selected high-power LEDs (CREE®, OSRAM®, Semi LEDs®) with at least 122 lumens / watt (white LEDs). The special arrangement of the LEDs over the entire Lightbar length provides a particularly homogenous illumination of the basin. LEDs are protected by monitoring the operating states of LEDs and of the lightbar temperature. The microprocessor-controlled automatic brightness reduction and the very massive heat sink ensure efficient and safe operation with maximum light output. 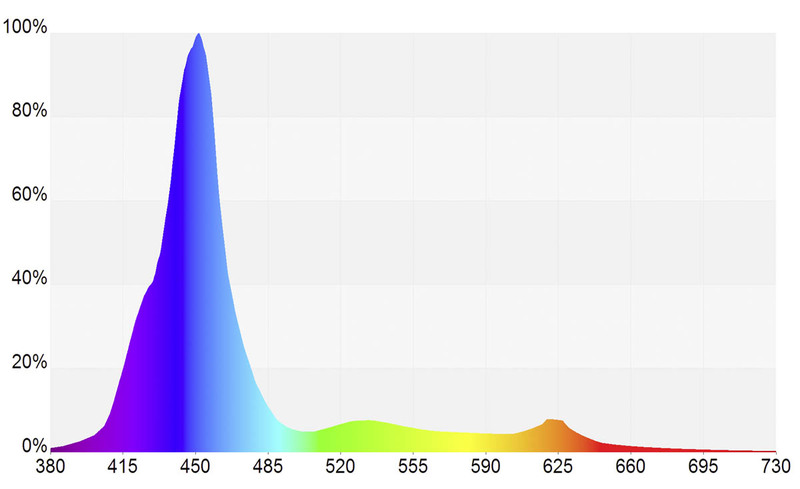 Ideal light spectra for salt and fresh water tanks. 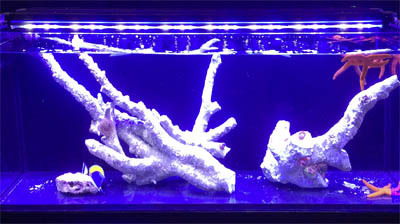 The unique light mixing ensures high photosynthetic efficiency for lush growth of plants and corals. The picture shows the development of a freshwater basin under 2x Mitras LB Daylight in the course of 28 months. 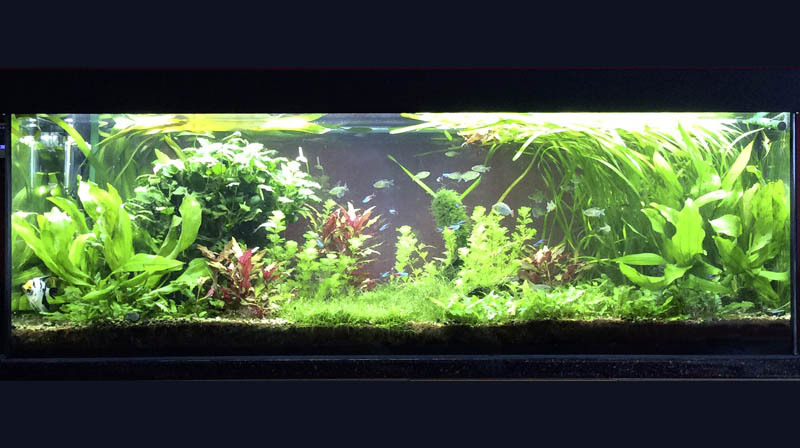 13 different lengths in 10 cm-increments are available – also for Nano-Tanks – You’ll be able to find the ideal lightbar length for your tank. 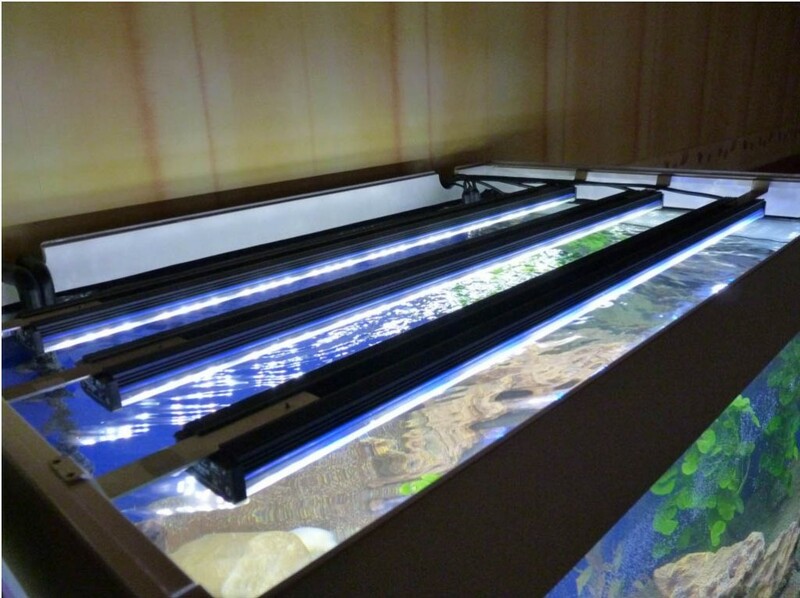 Illumination over the total tank length provides a maximum light quantity for the tank and avoids only little illuminated corners. Several Mitras Lightbar can be connected via a splitter to one power supply unit – this way you have less power supply units and less cables in your cabinet. 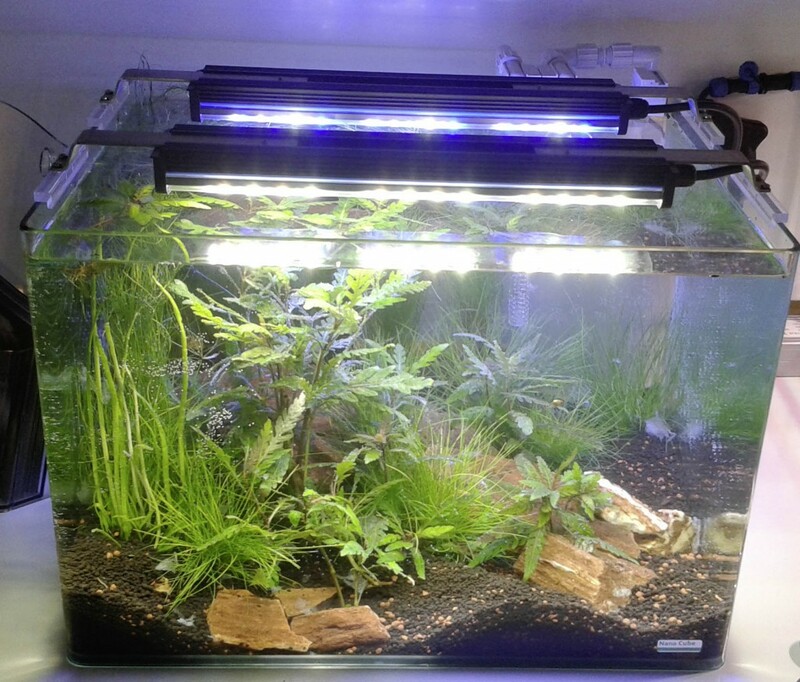 Available with 4 different LED-combinations (Daylight, Ocean Blue, Actinic, Deep Actinic). Adjust easily the desired light spectrum within a wide range with the Light Composer using the PC Software, GHL Control Center (GCC). Light color and intensity can be varied over the day. Either you just take over one of the existing lighting projects for your luminaire, or submit your own project. 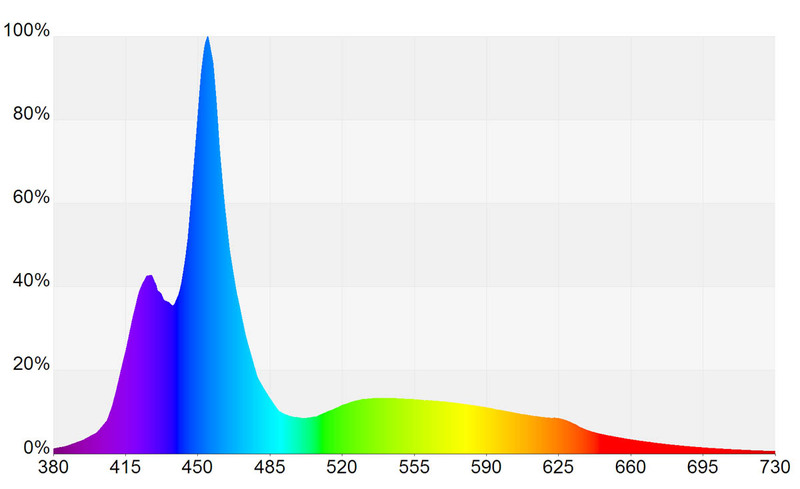 The high CRI of Mitras Lightbar (> 95) ensures a brilliant and natural color reproduction. Mitras lightbar is not only one of the brightest LED lights on the market. It also convinces by the technical know-how. 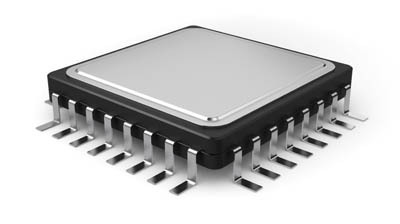 The LEDs are intentionally not operated with the maximum possible current, since this significantly reduces the LED life and energy efficiency. It is much more efficient to use a larger number of LEDs at reduced power. Ideal mixture of the individual LED colors. 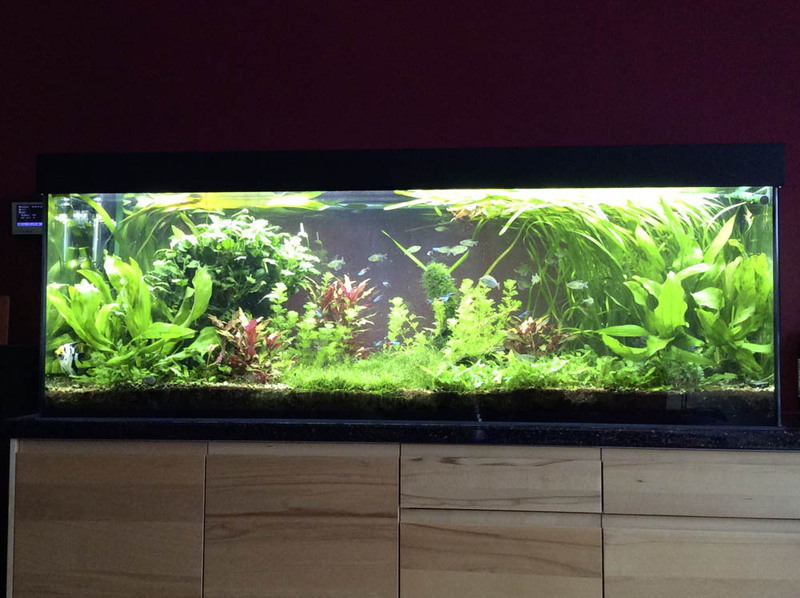 The light generates no disturbing color spots in the aquarium. The particularly translucent and slightly diffuse protective plate made of colourLED® guarantees optimum light yield and uniformity. Passive cooling through generously dimensioned solid aluminum heatsink with seawater resistant anodized aluminum coating in accordance with DIN 81249-1. Microprocessor-controlled automatic brightness reduction at high Lightbar temperatures. Increases the housing temperature of the Lightbar further, eg due to increased ambient temperature, the brightness is reduced slowly and continuously. The electronics and the LEDs are thus always operated under optimal conditions. Thanks to the mild operating a high energy efficiency a very long LED lifetime can be achieved. 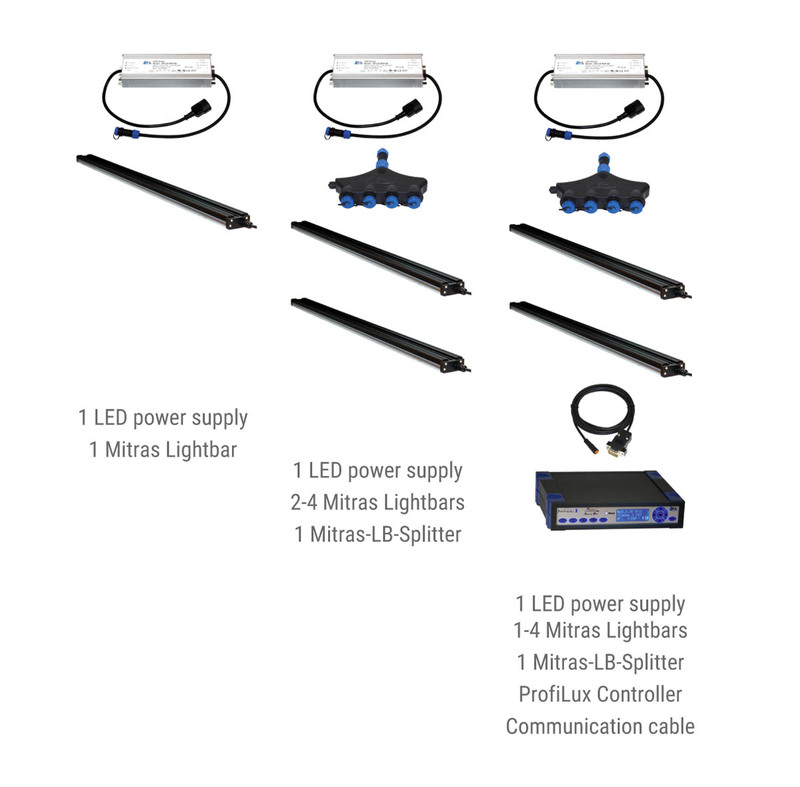 With Mitras LB–Splitter (not supplied) and the matching the power supply unit (not included) simultaneous operation of up to 4 light bars is possible. Due to the manifold operation options we offer a variety of power supplies. Note that the selected power supply must provide the total power of all connected Lightbars at least. Mitras Lightbar is available in 13 lengths and four models in 10 cm increments. 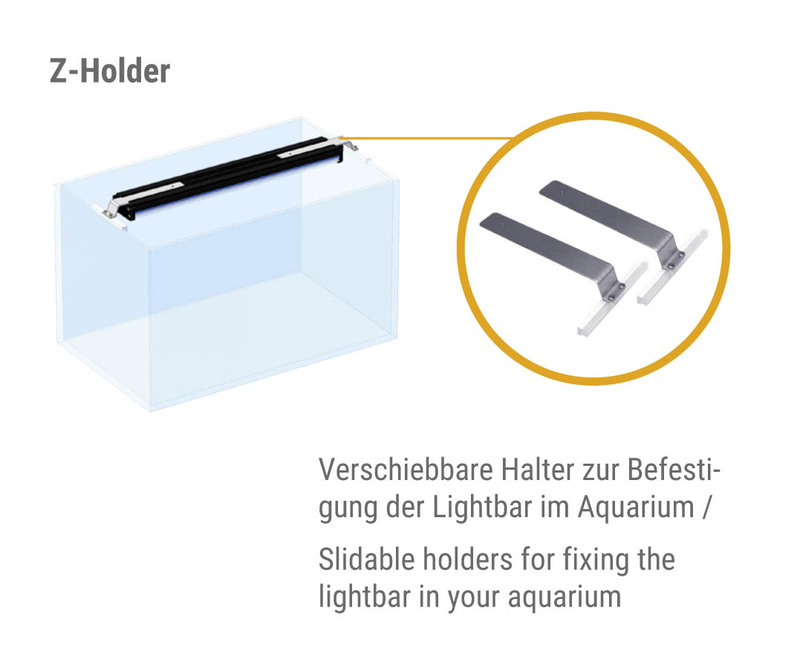 For flexible installation in the aquarium, we offer the versatile usable and slidable Z–Holders. 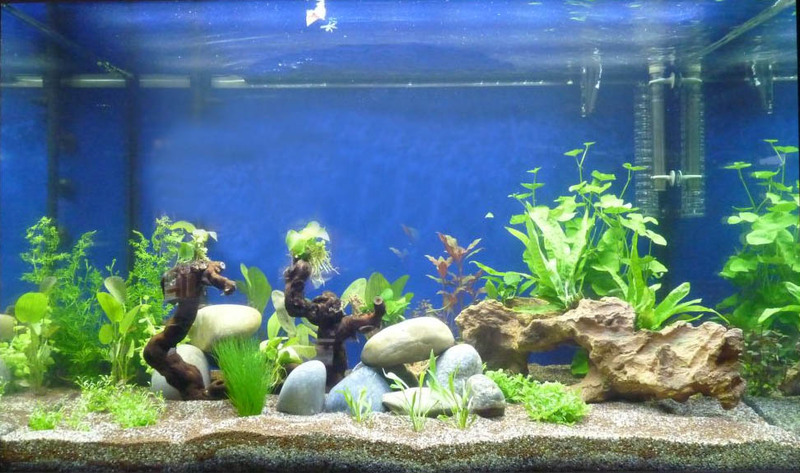 The Lightbar can be operated undimmed (all LEDs at 100%) and dimmed (with the aquarium computer ProfiLux from version 3). For connection to the ProfiLux Computer additionally an interface cable is required. 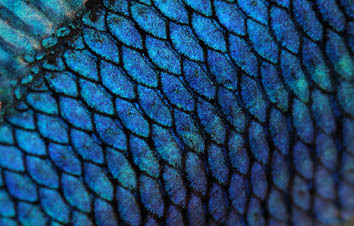 Beautiful photos from our customers in our GHL Support Forum. 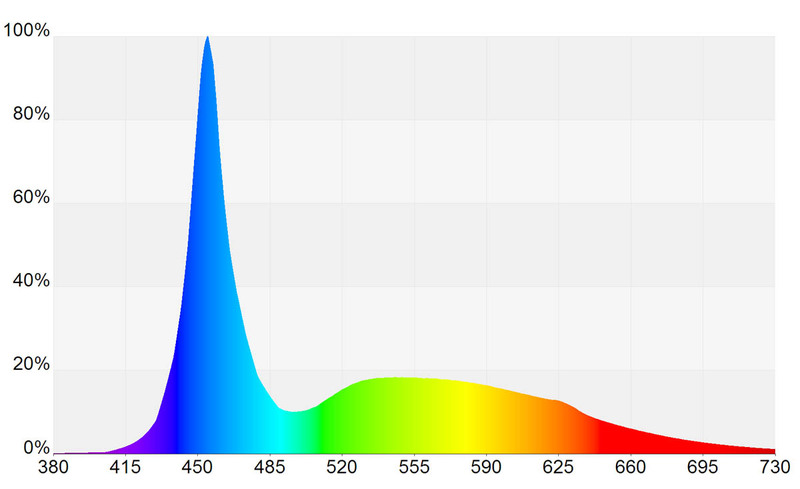 They differ in terms of the average color temperature and are tailored to the specific application. If operated with the ProfiLux Aquarium Controller the offered selection of several LED colors gives the opportunity to adjust the light color via GCC within far bounces. However the Luminaires should be chosen in a way that the average light color matches as good as possible. The higher the light temperature is, the more bluish the light appears. 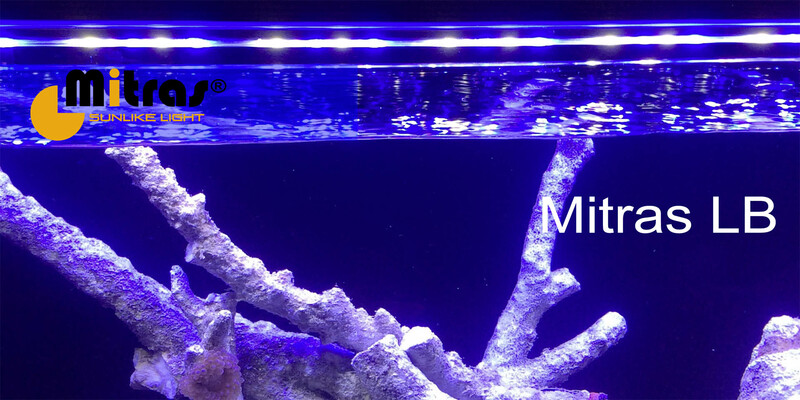 How Many Mitras Lightbar do I need for my Aquarium? 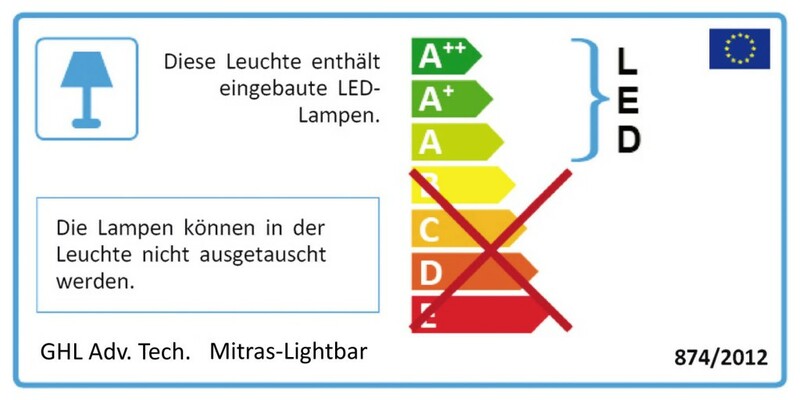 Select Mitras Lightbar depending on the aquarium volume. 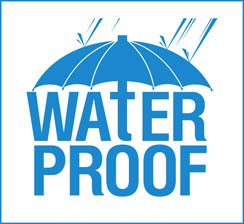 Often, a recommendation “lumens per liter” is given. In our opinion this makes only sense for Mitras Daylight. 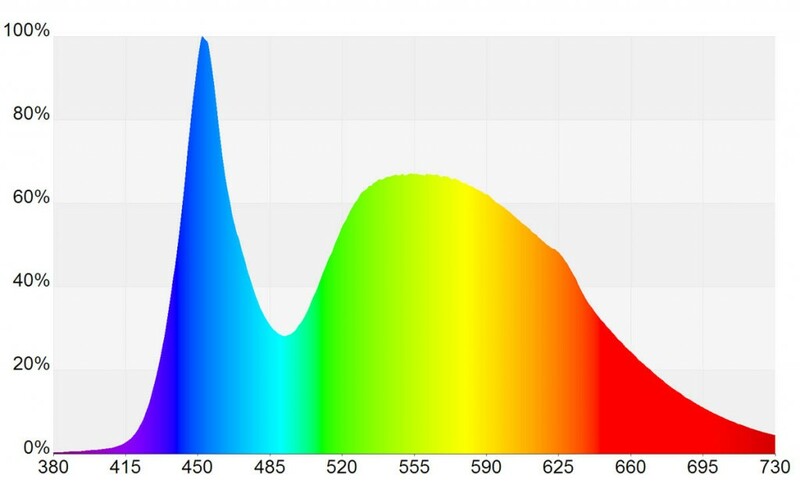 For luminaires with high blue light component (Ocean Blue, Actinic, Deep Actinic), the lumen specifications are rather misleading (see explanation above Lumen, LUX and PAR). Mitras Lightbar can be operated undimmed and dimmed. If operated undimmed all LEDs will burn at 100%. There is no control needed. Activation and deactivation can be made through a simple timer. Another option, however, is to dimm and operate the Lightbar with a ProfiLux Controller (starting version 3). All color channels can thus be dimmed independently. 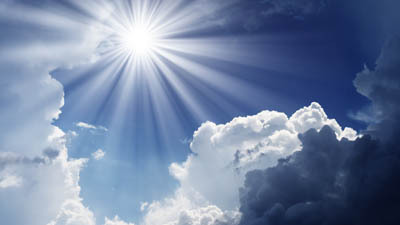 So all of the ProfiLux Controllers simulation programs such as sunrise and sunset, cloud simulation, thunderstorms or calendrical moon phase simulation are possible. Are you in need of technical support or would like to have a buying guide? Then join the growing GHL community by navigating to our dedicated support forum! Our GHL Support Forum offers you direct contact with the GHL–Team and our wide customer base and can provide you with a wealth of tips and guidance. Just make sure you stop by!